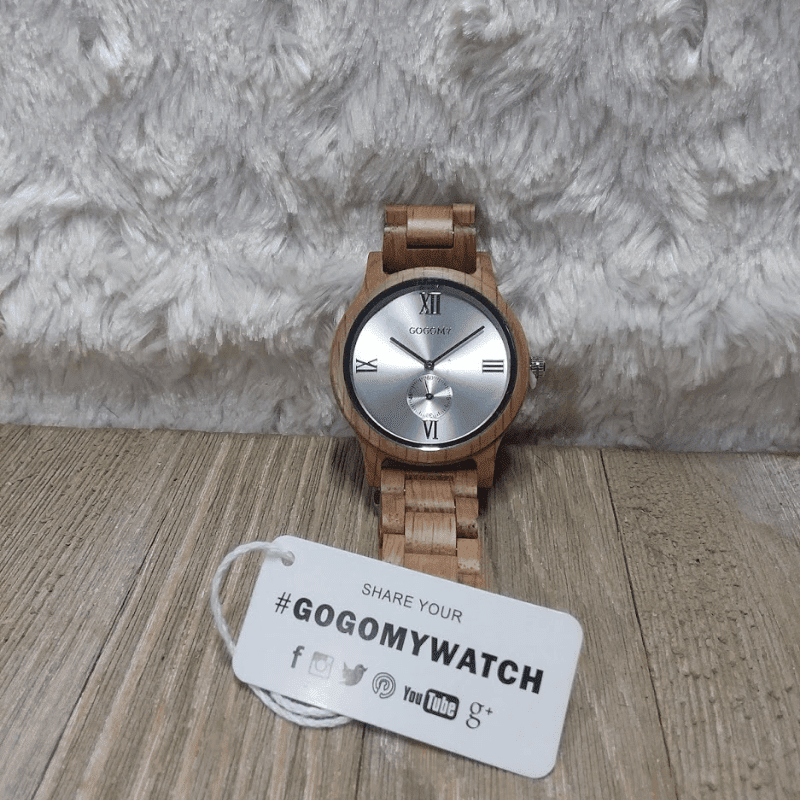 Get THe GOGOMYWATCH Wooden Watch on Amazon With $10 Coupon! Have you shopped for your significant other for Valentine's Day yet? It's sneaking up on us pretty fast. It doesn't seem possible that we are in the second week of February yet! There are so many awesome deals on Amazon to cover just about every topic you could imagine. Believe me, I have been scouring them every day looking for great buys to share with all of you. Jewelry and accessories are such popular choices for Valentine's Day gifts. There is nothing like capturing your loves personality and giving them a gift to express that. Knowing their interests and their fashion choices make shopping so much easier. One thing that I love as a couples gift is a watch. There is just something so special about time and taking time with someone else. Loving them for all of the time. a wristwatch is a beautiful gesture for your spouse. Watches are awesome because they can be for anyone. It's not something that you would see on just a man or just a woman, watches are for every person. We just had an awesome opportunity to work with such a unique brand, for an even more unique product for review. This one is for men. It's the GOGOMY Wooden Watches Mens Casual Watches, Unique Wood Wrist Watch Fashion Gift for Men. It's so cool looking! Not only is it an awesome style, but it's also an awesome price. It's only $39.99 and if you are a Prime Member (like me) it has the free two-day shipping option. To sweeten the pot just a little more, there is a clip coupon for $10 off wooden watches too. I don't know about you but, I love great prices when there is a coupon involved! Getting to the watch features. This isn't like the other wooden watches that we've had before that were 100% wood, this has a light color wood wrist band and frame and it has a metal face. The face has a clean sleek look to it and has the 12, 3, 6, and 9 in Roman Numerals. The second hand is on it's own dial giving it an even more appealing look. It's so simple and masculine. The wood is lightweight and doesn't feel bulky to wear like some watches do. The wristband is smooth and doesn't splinter. The face is made of hardened scratch proof glass, and the links are adjustable. The stainless steel clasp opens smoothly with one hand and it fastens back with one hand so there is no struggle or extra hands needed to take the watch off and on. 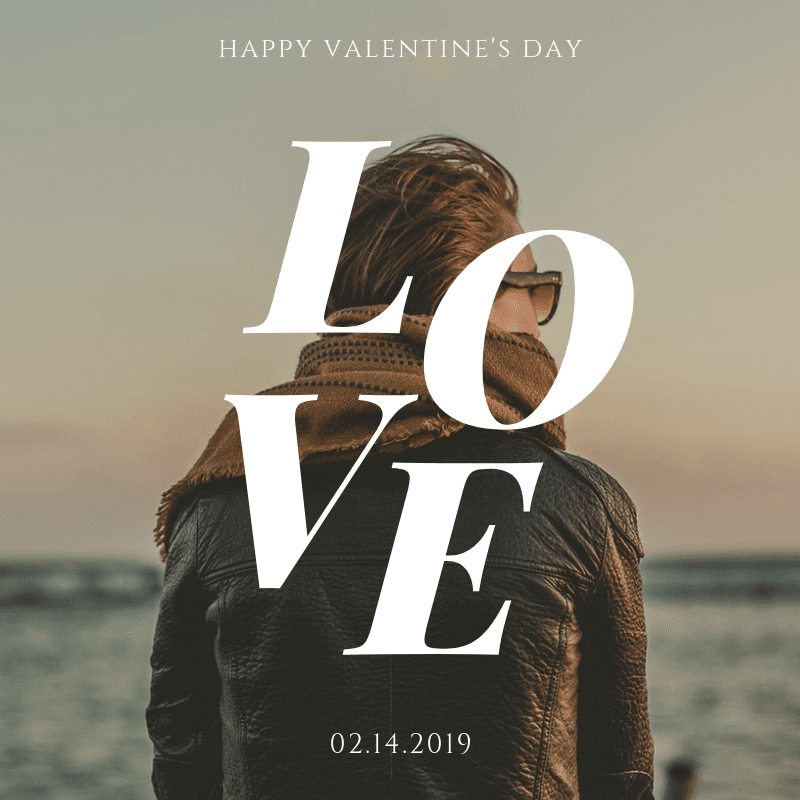 If you are looking for a casual and classic gift idea for your Valentine, GOGOMY has you covered! I received this product for free to facilitate this review. If you have any questions, please feel free to email me directly.